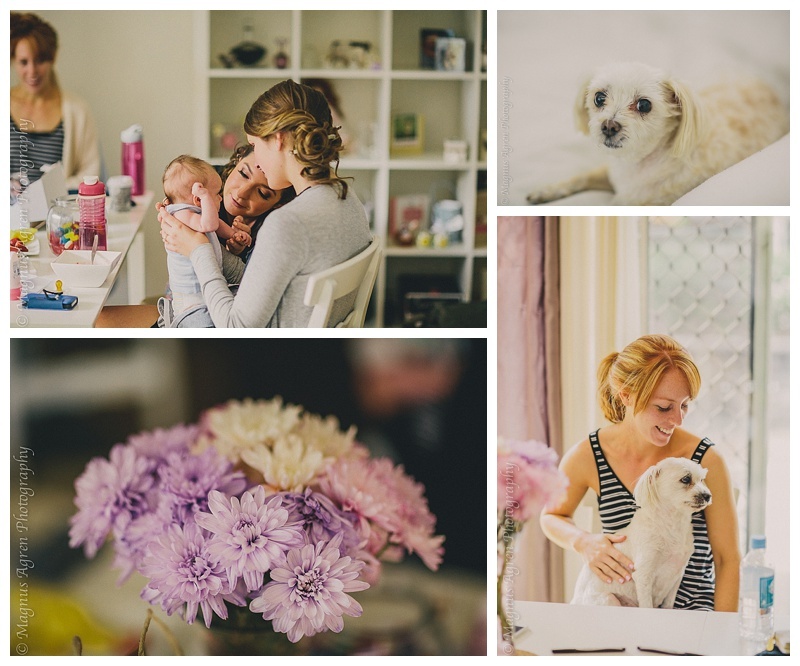 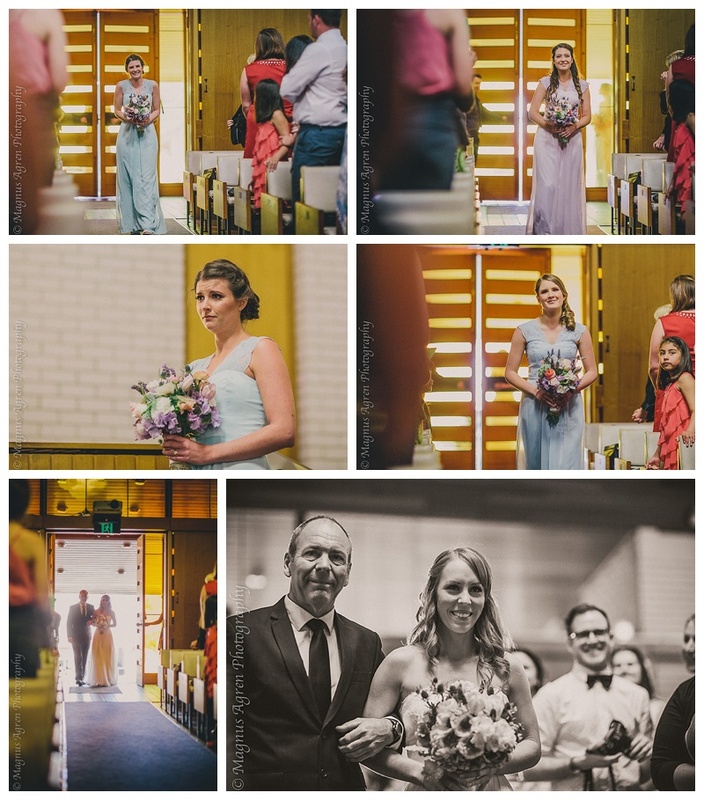 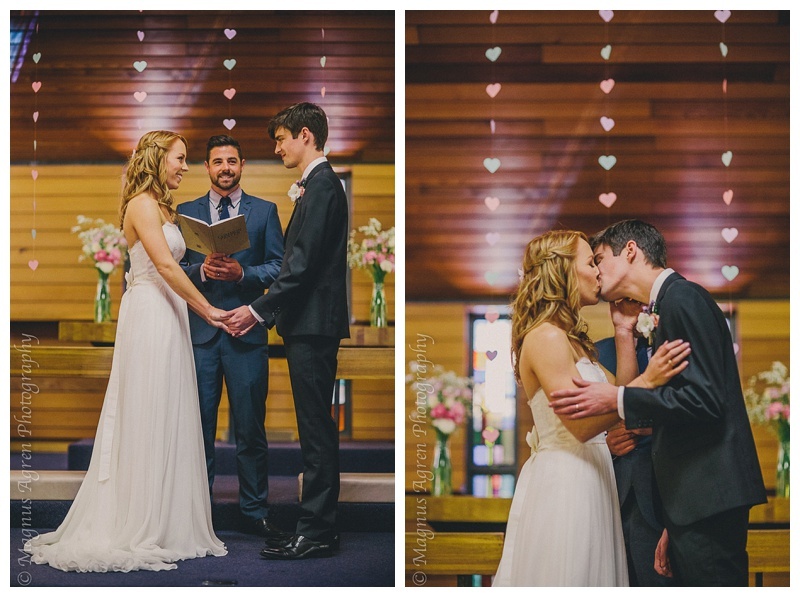 Chris and Mel got married at St Lukes Miranda, the church that held significant value, as it was where they both committed their lives to Christ. 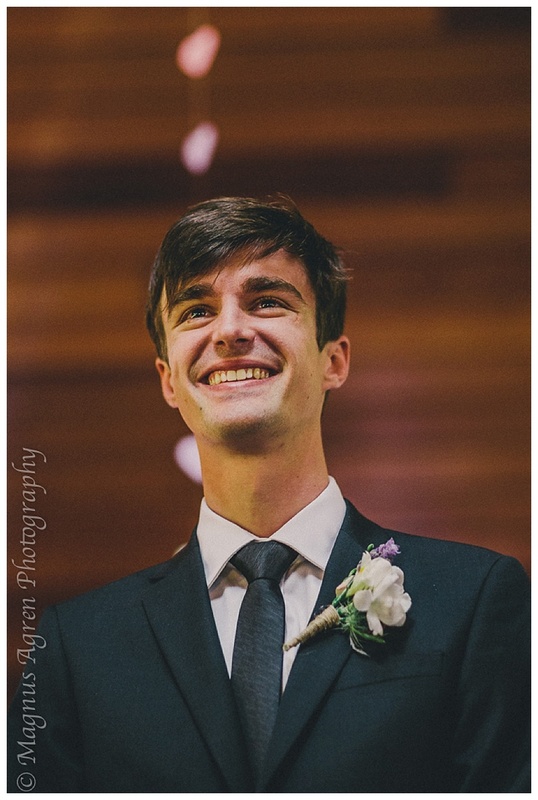 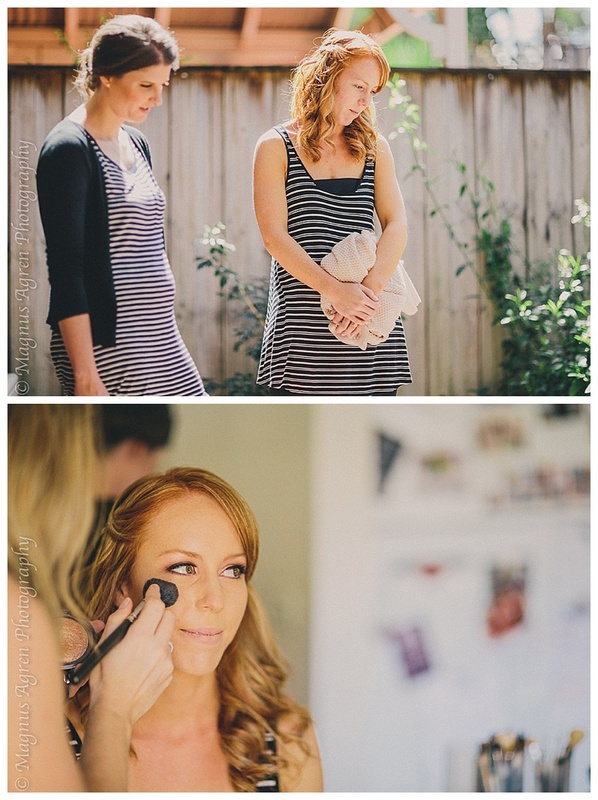 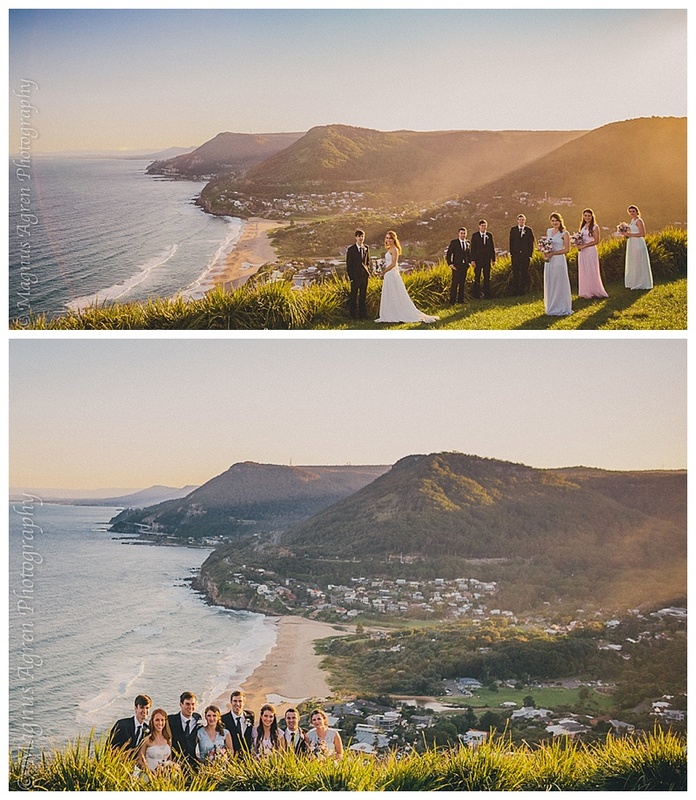 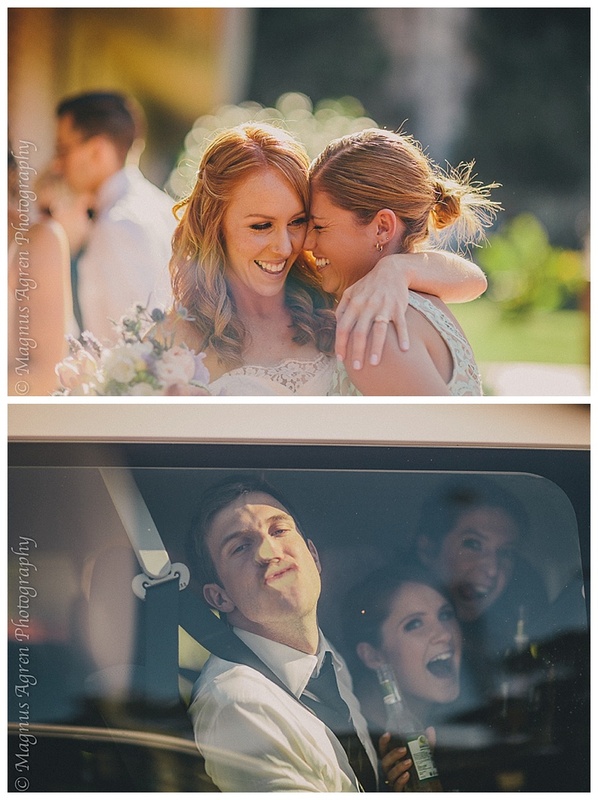 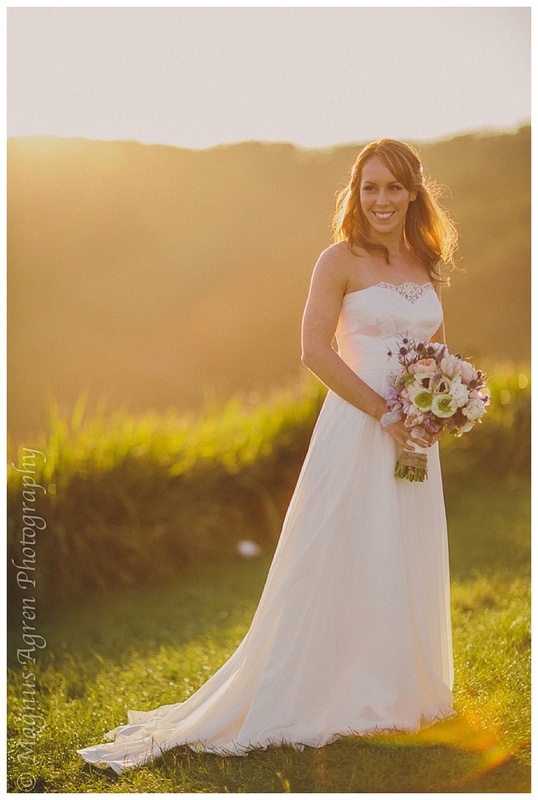 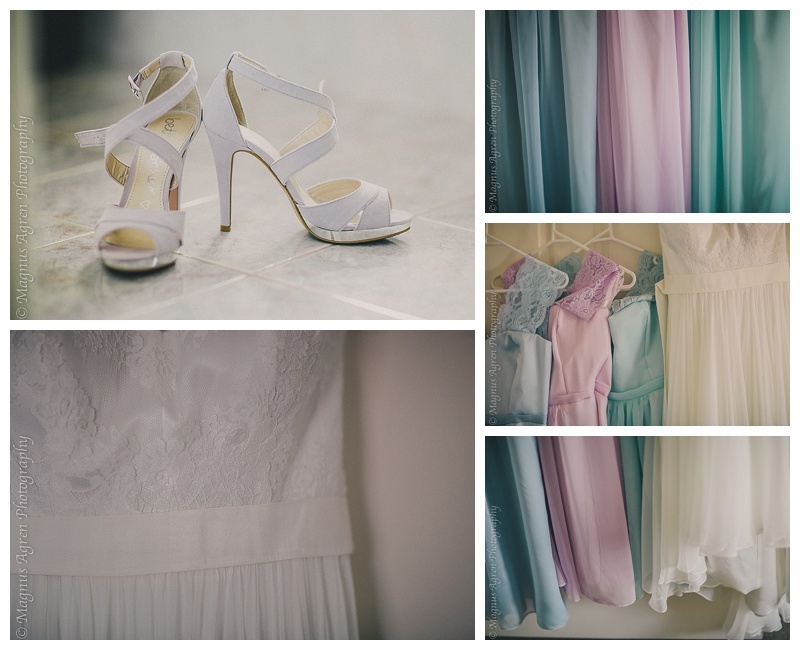 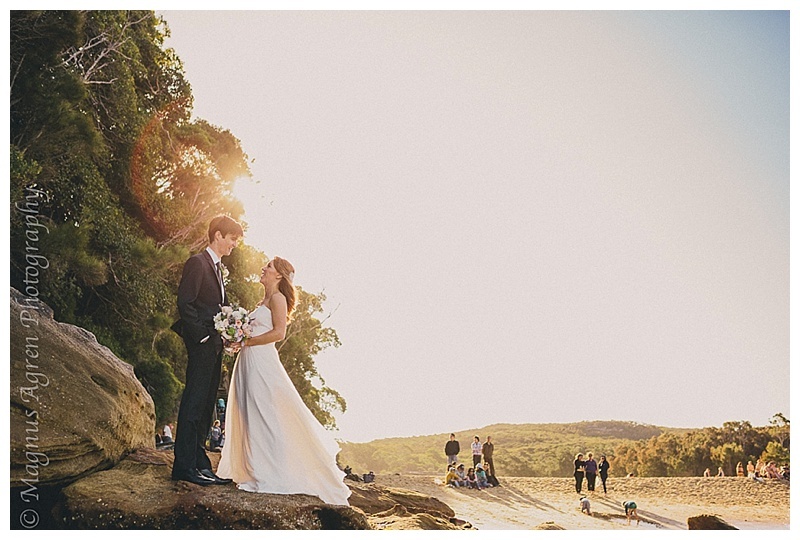 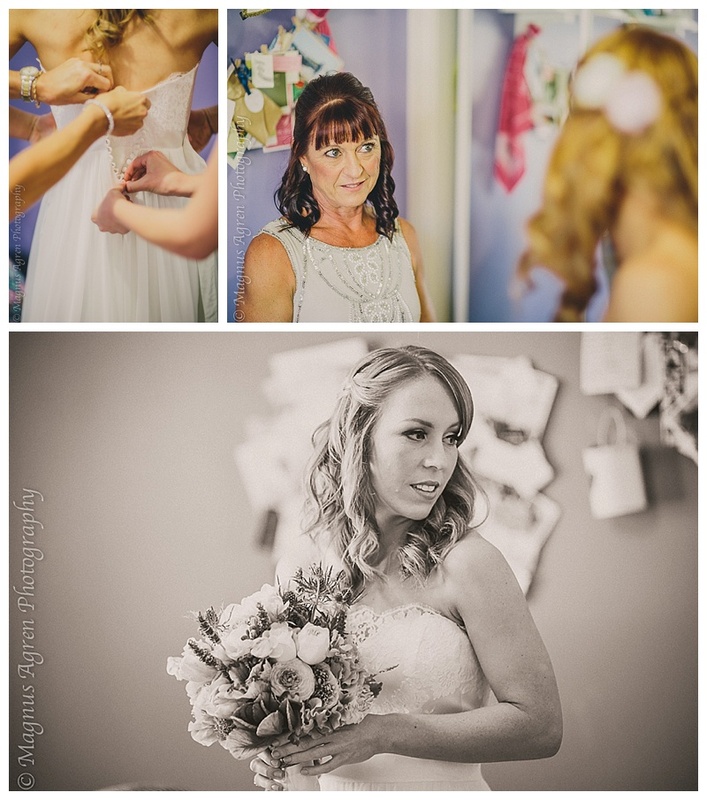 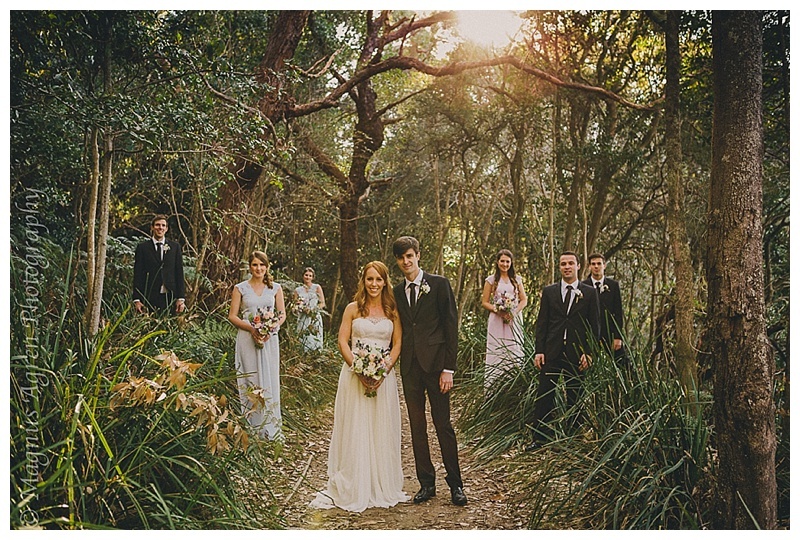 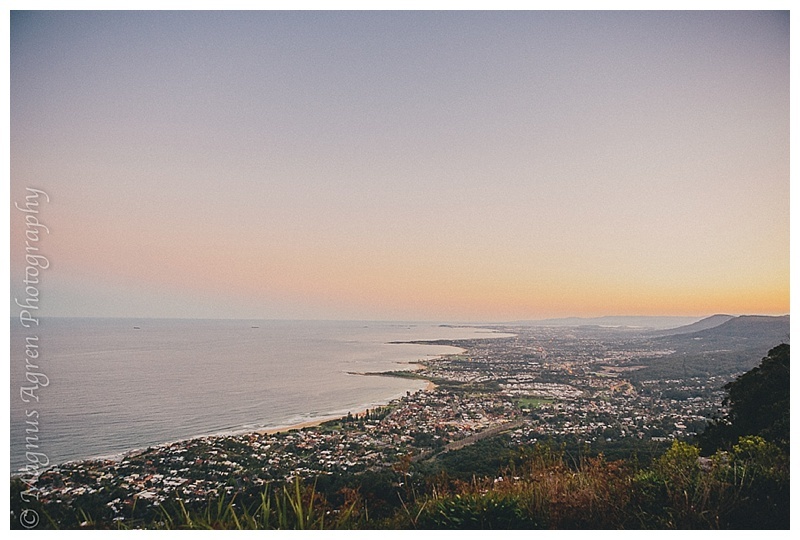 Their reception was held at Sublime Point, Bulli surrounded by their friends and family. 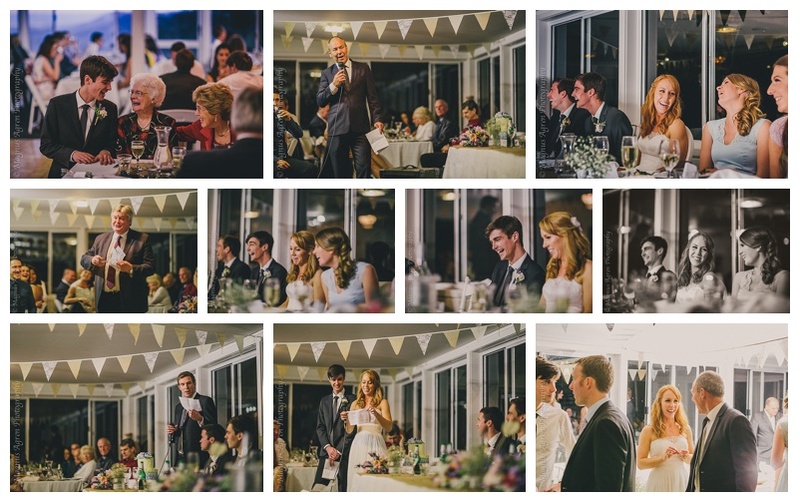 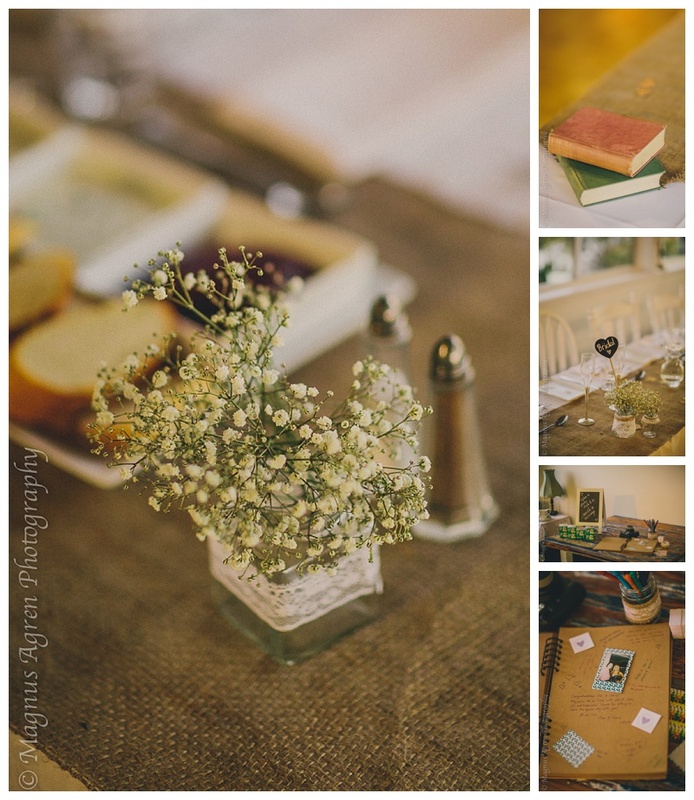 To book your wedding, Contact us!